AUBURN UNIVERSITY, Ala. — Azaleas are a well-known staple in Alabama yards and gardens. Bursting with blooms and color, azaleas are the stars of spring. 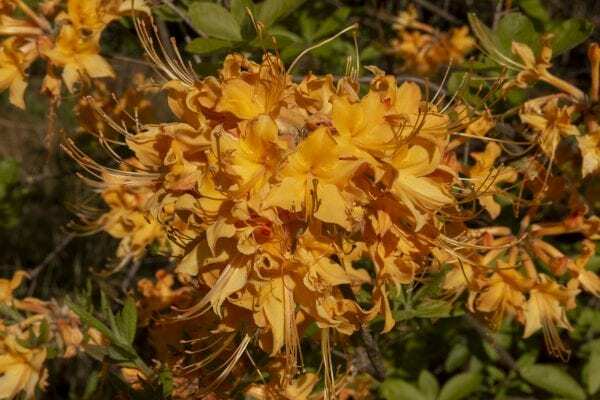 Lucy Edwards, a regional home grounds, gardens and home pests agent, said azaleas may be the most popular flowering shrubs in Alabama. When making purchasing decisions, buy plants that are sturdy with a good branch system. Avoid buying plants with weak, spindling growth. This usually means the plant has a poor root system or that plants were grown too closely spaced in the nursery. The best size to buy is 12 to 16 inches tall, because smaller plants are more likely to be injured by cold. 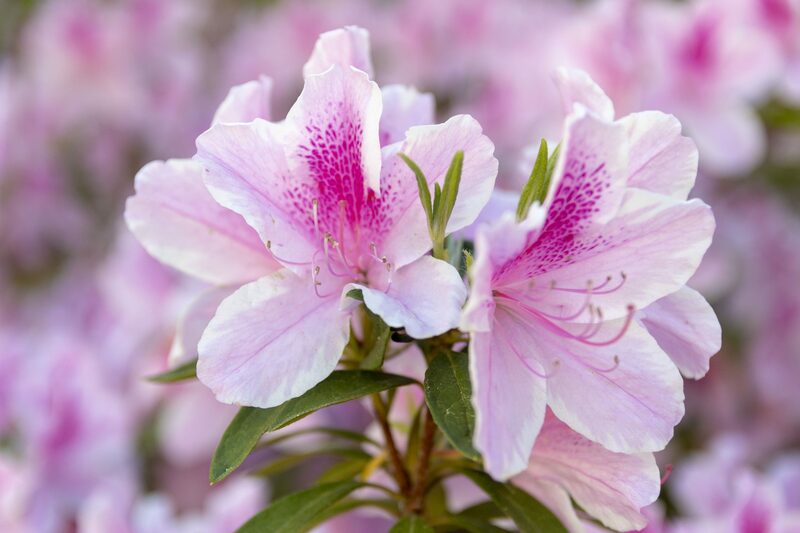 Edwards said when buying azaleas, gardeners will get the most vibrant display of flowers by planting a mass of single variety instead of using many varieties and colors together. 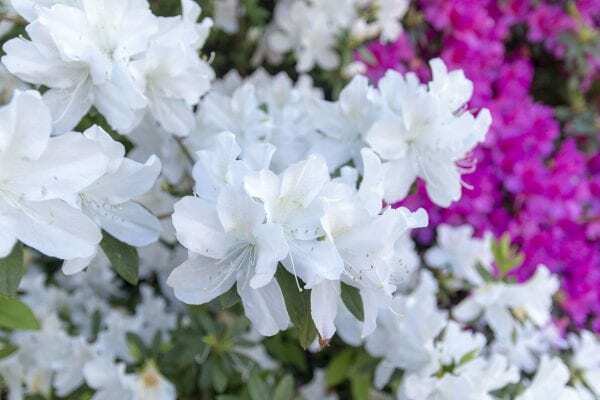 To prolong bloom time, however, plant many azalea varieties and colors together. Azaleas are usually bought as container-grown plants. Sometimes the plant can be pot-bound. This means the azalea may have a mass of roots growing around the outside of the ball of soil. Edwards also said gardeners can pull some of the roots at the bottom of the root ball. This will help roots to spread out and grow away from the original ball of container potting medium. Azaleas can be planted any time of the year if proper attention is given to providing adequate water. Most people buy azaleas in the spring when the plants are blooming so they can choose the right color combinations. Fall is probably the best time to plant, however, because the plants can then become better established before hot weather. Pine trees with moderate filtered shade give ideal protection for azaleas. 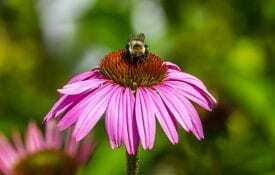 However, heavy shade throughout the day may reduce flower production and result in weak growth. Evergreen trees or tall shrubs with low branches make good windbreaks and attractive backgrounds for an azalea bush. Shallow-rooted trees, such as oaks, elms and maples, may compete with azaleas for moisture and nutrients. If necessary, create raised beds for azalea plantings by adding pine bark or peat moss to improve drainage and lower pH. These beds should be 10 to 12 inches deep. This depth provides an artificial environment similar to a large container. Additional watering is required. Avoid building raised beds over tree roots, as it can be stressful and potentially damaging to the trees. pH of your site before buying azaleas. If the pH is above 6.5 you can expect to spend additional money and effort to maintain a pH in the proper range for plant growth. You may want to consider using other kinds of landscape plants for that site. Submit a soil sample to the Auburn University Forage and Soil Testing Laboratory to determine soil pH. Read instructions and download a special soil analysis form on www.aces.edu. 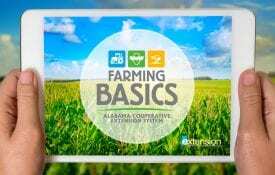 Read more about soil pH in the Healthy Soils section of the Alabama Cooperative Extension System’s website.Contact your local Extension office for site-specific help and information.